Thank you to everyone who supported the EMCC’s 22nd Annual Bowl-A-Thon. With your help we raised $41,000 to fund the East Madison Community Center’s Youth Minority Achievement Program. Your generous gifts support hundreds of students right here in the Madison area! You have made it possible for us to continue offering outstanding tutoring, mentoring, and educational programs for school-age children. Don’t forget to mark your calendars for this year’s event. 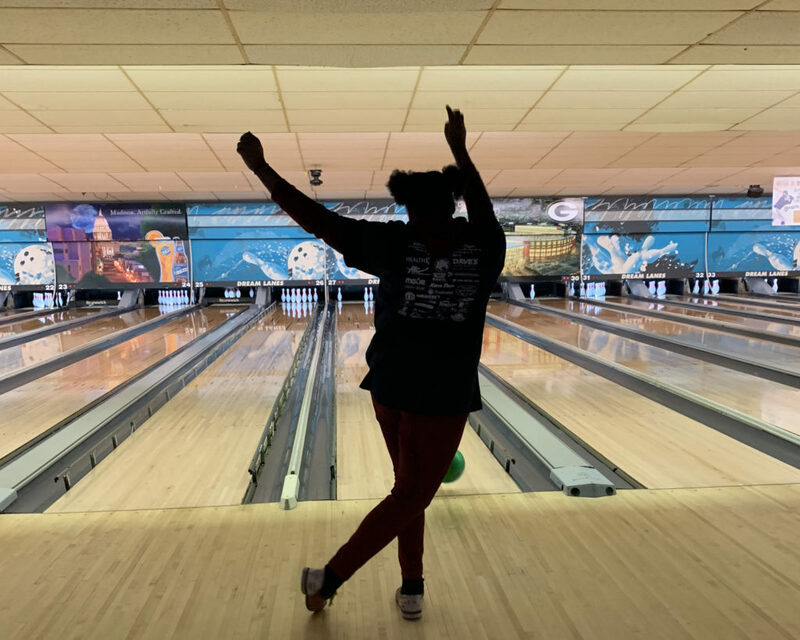 The 23rd Annual EMCC Bowl-A-thon is scheduled for Saturday, November 2, 2019 from 12-3 pm. Start now by recruiting your team. Additional information is available on the EMCC Bowl-A-Thon page. The Badgers have a bye week so you don’t have to fret about missing the game!